Sculpture Music are a rare beast: contemporary jazz meets world music to create a blend of music that is to be savoured. Hailing from Exeter, the duo of Matt Calder on hang drum, halo, hammer dulcimer and guitars and John Shaw on double bass and piano, paint a soundscape that is both riveting and dreamlike. Drawing accolades from those in the know, Sculpture Music have been described as “Unlike anything else being produced in the South West” – James Santer, BBC Introducing and simply “fantastic” by 6 Music’s Tom Robinson. With a growing reputation for creating beautiful music, Sculpture Music are a treat for the ears. 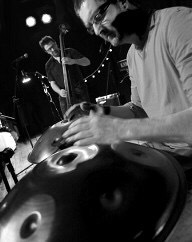 We first met Matt Calder when we were invited on to BBC Introducing Round Table. Not only is he a genuinely lovely man but he’s also an incredibly talented musician who we felt needed to be heard at Altitude. Sculpture Music’s set will be very special indeed. 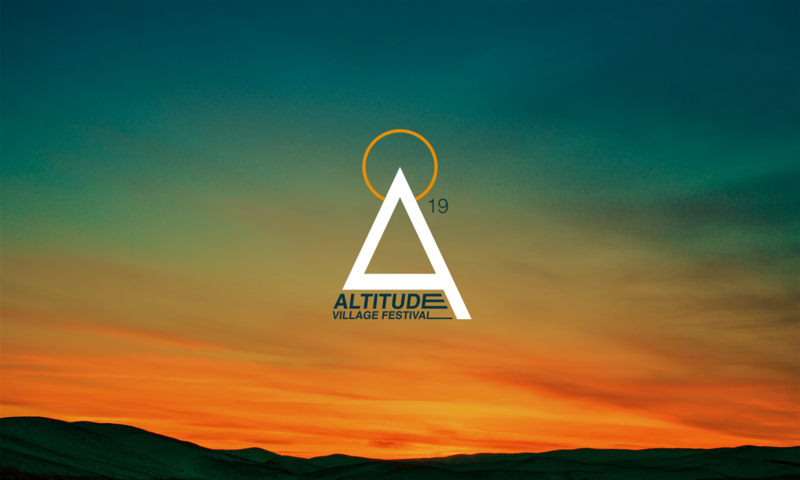 Matt, along with his partner Katie, is also the driving force behind Balcony TV Exeter and we hope to record a ‘From Altitude’ session at the festival.